A data warehouse — a virtual library (maps, charts, graphs and registries) of information about patterns of illness (prevalence and counts) afflicting populations by geography, race/ethnicity, gender and age and about providers, points of care, patient advocacy organizations and others who serve people living in diverse communities. 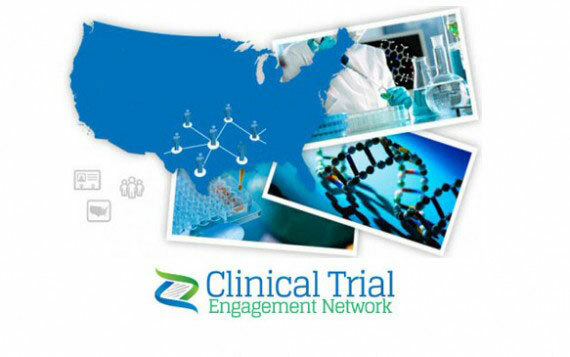 An interactive communications network linking clinical trial sponsors and investigators to potential patients living, and physicians practicing, in diverse communities. 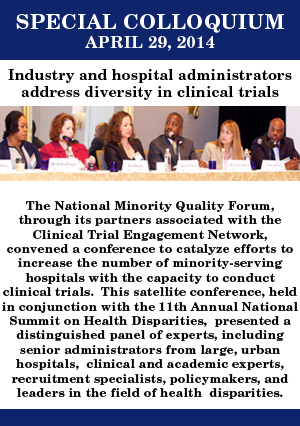 For more information about becoming a Clinical Trial Engagement Network member, please contact Gary Puckrein (gpuckrein@nmqf.org) by email or by phone at 1-202.223.7560.